VegMed was established in (2012) by Charité Medical University Outpatient Department for Integrative Medicine at Immanuel Hospital Berlin and ProVeg International. In 2019 it is conducted by ProVeg UK, PAN (physicians association for nutrition) and Plant Based Health Professionals UK. 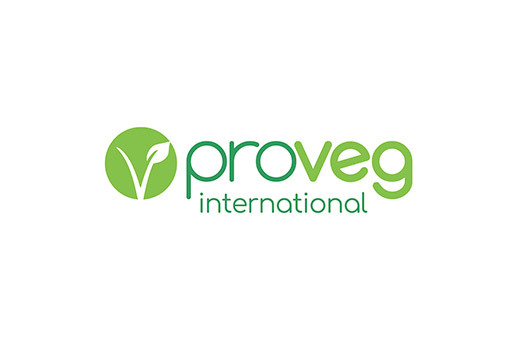 ProVeg is a leading international food awareness organisation working across four continents, with ongoing plans for future expansion. We are a fast-growing organisation with global reach and ambition. ProVeg collaborates with governments, public institutions, and the food industry to improve the taste, ease, and accessibility of plant-based food. We appreciate every step that individuals, organisations, and institutions take towards a more plant-based lifestyle and a more sustainable society. To provide evidence-based education for health-professionals and the general public on plant-based nutrition and other lifestyle interventions for the prevention and treatment of chronic disease. 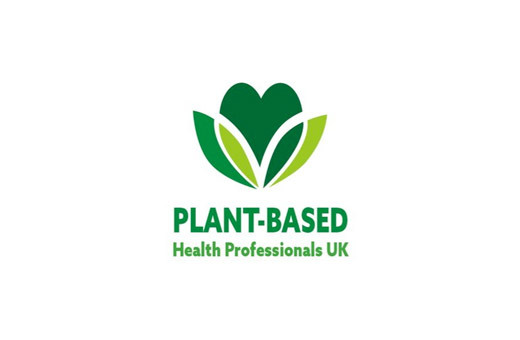 Plant-based health professionals UK Ltd is a non-profit organisation dedicated to the promotion of plant-based nutrition and other lifestyle interventions for optimal health and well-being. In addition, to practicing conventional medicine, we are passionate about promoting health and well-being through lifestyle interventions, including plant-based nutrition, physical exercise and stress management. 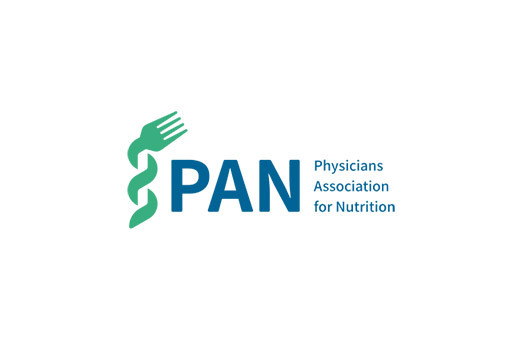 The Physicians Association for Nutrition (PAN) is a medical association, which aims to raise awareness among health professionals, the general public, and policymakers about the role of whole food, plant-based nutrition in promoting good health and preventing and treating disease. PAN provides evidence based education on nutrition, creates tools for successful dietary change and fosters political discussion in order to make healthy food accessible for everyone. With it’s international approach, PAN supports and unites efforts around plant-based nutrition and health worldwide to improve the effectiveness of this global scientific community. The public day is now SOLD OUT! There are some tickets remaining for the scientific day, book now to avoid disappointment. © VegMed. All rights reserved.